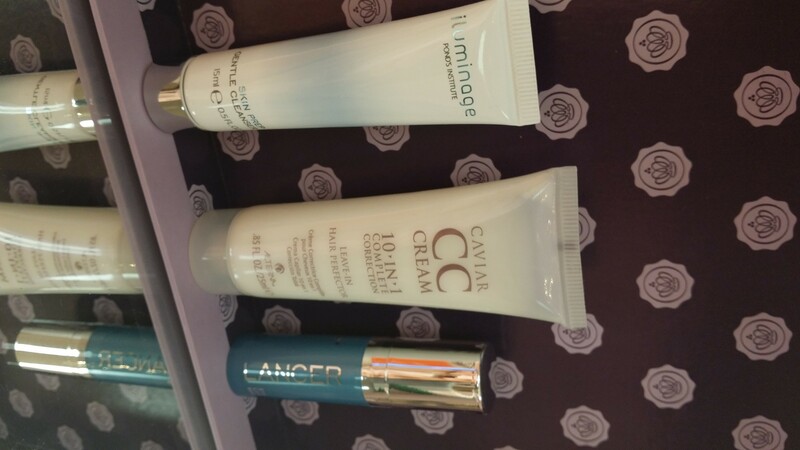 I have to admit it, I am a sucker for anything and everything beauty and of course that includes monthly beauty subscriptions but here is the catch; I am SUPER picky. So I am not ordering just any and every beauty subscription out there (been there done that) which is easy to do. I get down to the real meaty boxes that make sense for me to shell out some hard earned dinero each month. 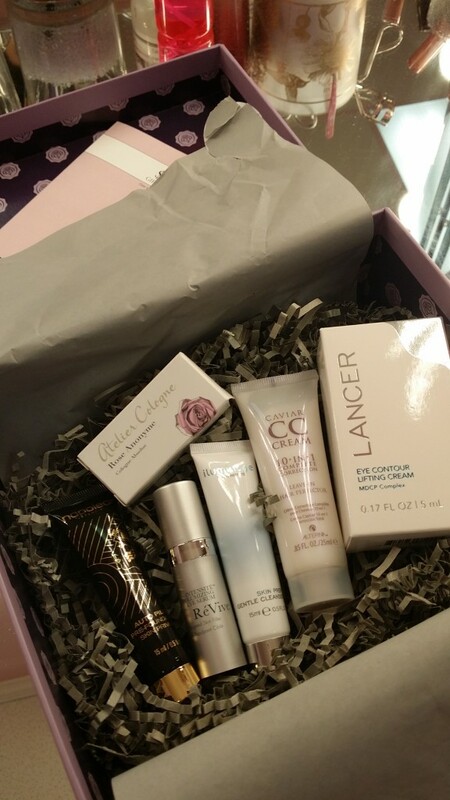 I think my little Glossybox came a bit late for May since it’s already May 28th but nonetheless my beauty box arrived to my pink beauty studio this morning. 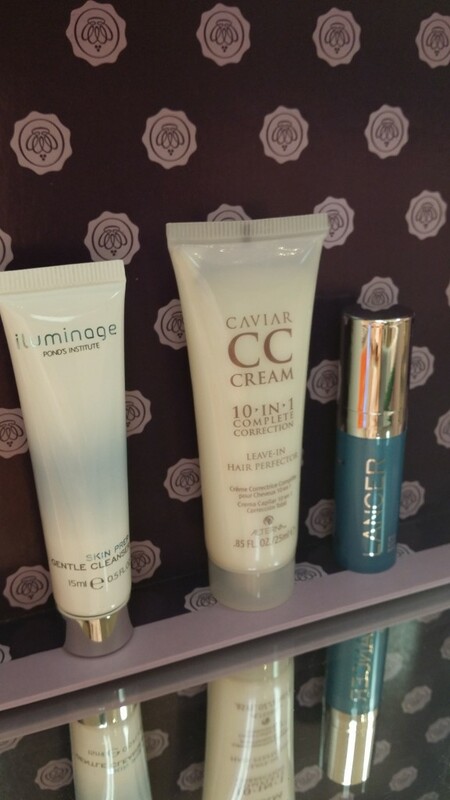 Every beauty obsessed girl can relate to my excitement when I saw Bergdorf Goodman staring back at me when I opened the box. Well, Heeelllloooo there my little friend! 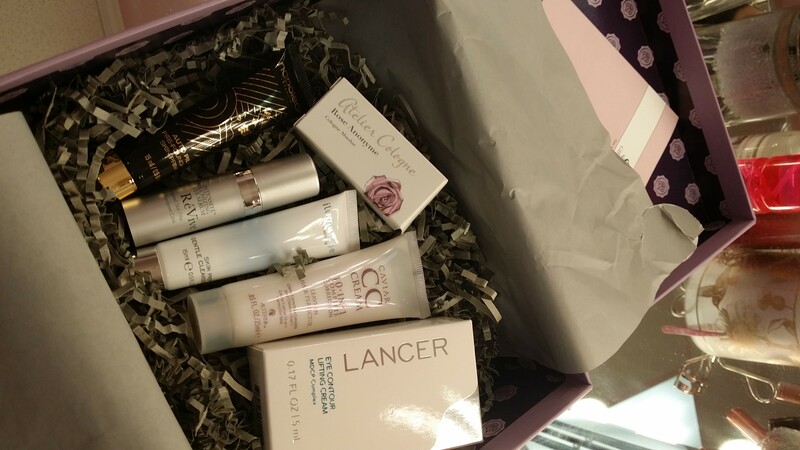 Not only did this box contain luxe samples from Napoleon Perdis to Alterna Caviar CC Cream it also came with a Begdorf Goodman $25 Gift Card (and there were no restrictions for purchases which was refreshing). 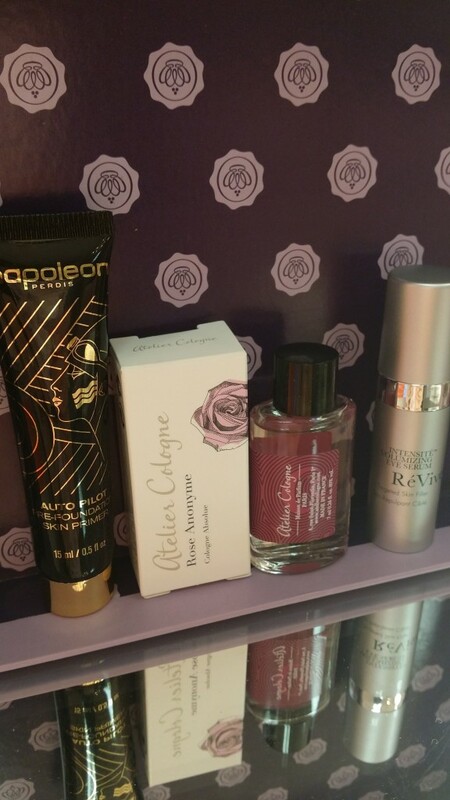 Rocking my box was a unique Atelier Cologne called Rose Anonyme, if you don’t know about my fragrance obsession check out My Beauty Rules To Live By on my YouTube beauty channel. 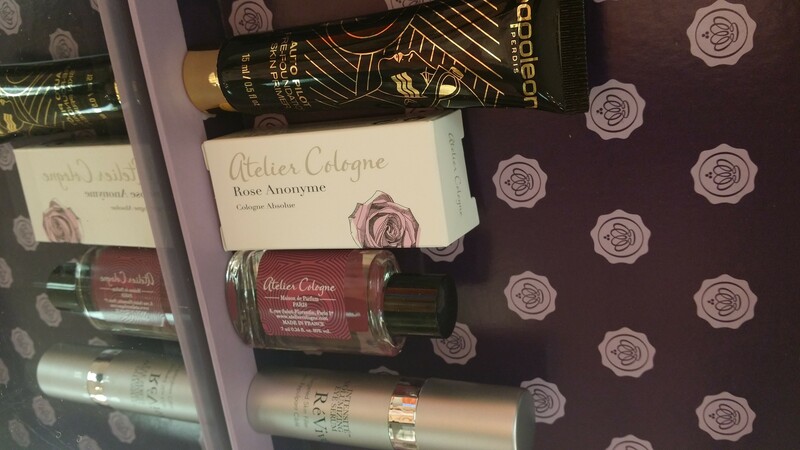 This fragrance is a breathtaking seductress caught in a stolen affair between light and dark, Turkish Rose Absolute sparkles and intrigues beneath notes of spicy ginger, enwrapped in sultry veil of velvet oud, Indonesian patchouli, mystic papryus and Somalian incense. Now how is that for some exotic blend? To get your freshly polished nails on one of these bad boy beauty boxes go to Glossybox.com.